The ambiance: Casual open-air dining. 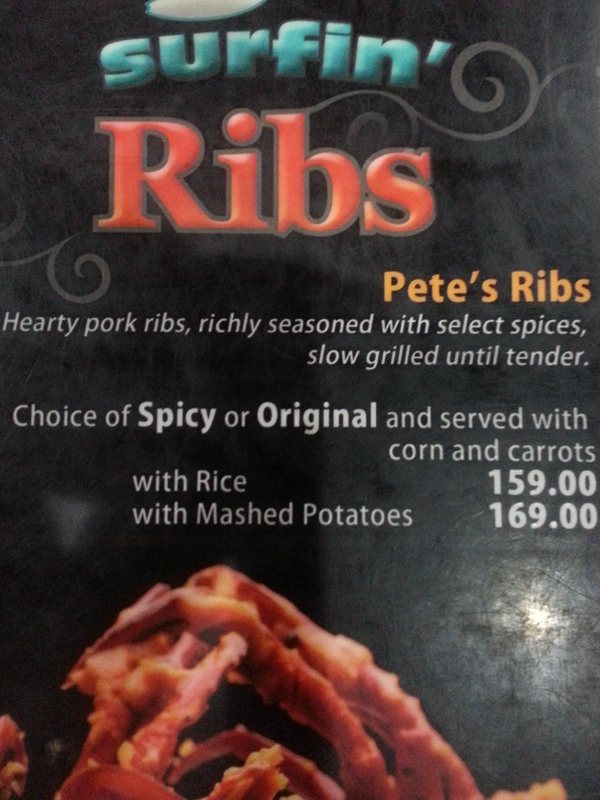 What I had: I ordered Pete’s Ribs, which was described in their menu as hearty pork richly seasoned with select spices and slowly grilled until tender. It was served in Spicy or Original flavor and with rice or mashed potatoes and corn and carrots. As I have low tolerance for spicy food, I chose mine in Original flavor and with mashed potatoes. 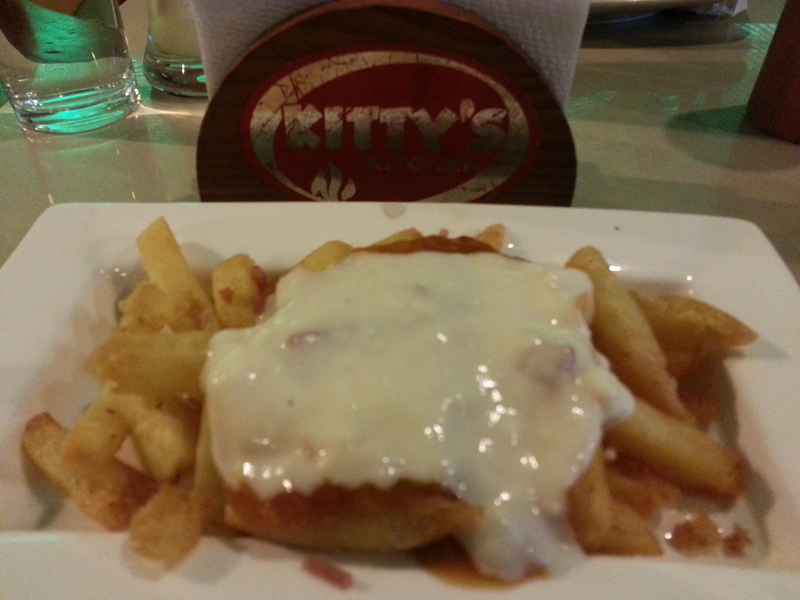 When it was served, I was surprised at its serving because at Php169.00, it was quite a serving (way bigger than Kenny Roger’s and yummier too). 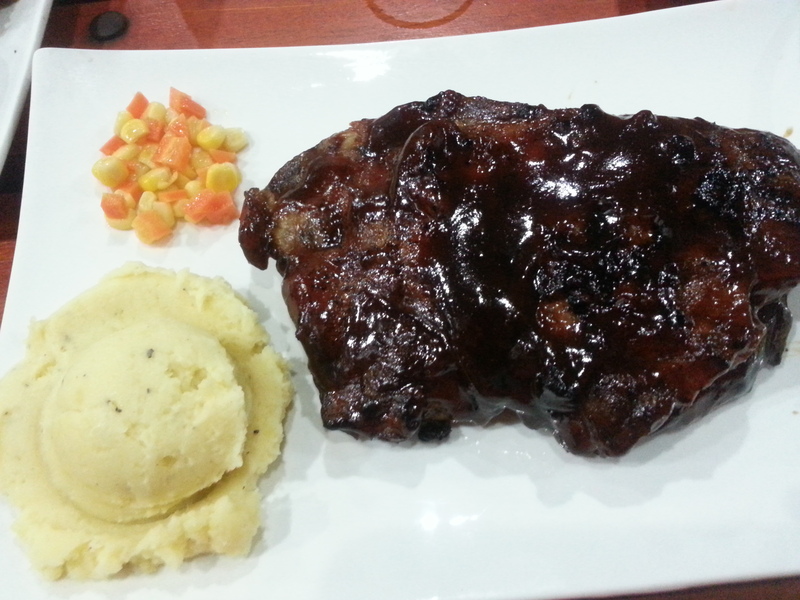 The meat was tender and flavorful though some may find it a little sweet. 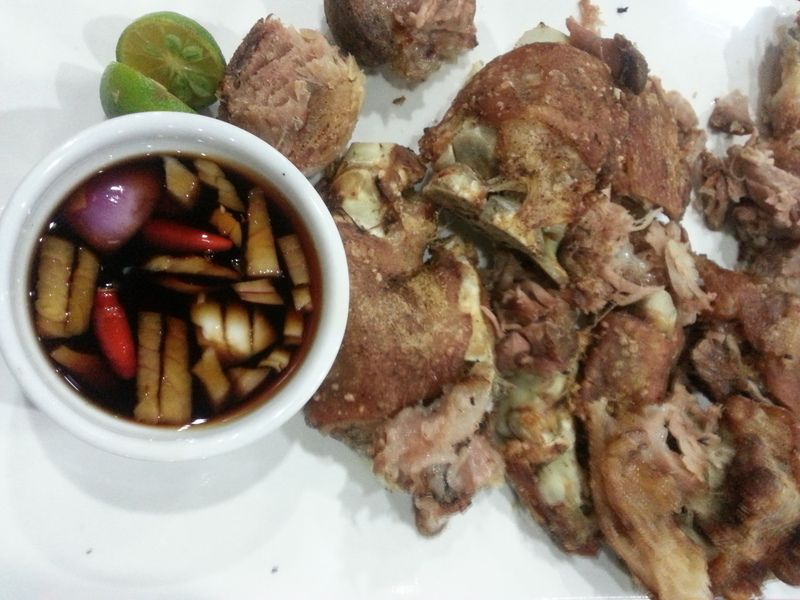 I was also able to taste their Crispy Pata and it was quite a treat as well because the pork skin was crunchy and the meat tasty. The service: This I think is their Achilles heel. The staff do not know how to anticipate their customers’ need that we had to tell them we need glasses, ice, additional menu, etc. It was also quite slow though it’s pretty understandable considering that the place was jam-packed. Cons: The restaurant not being air-conditioned and a little cramped that it could get very humid. The staff also need more training on customer relations. Pros: The delicious and very affordable food. 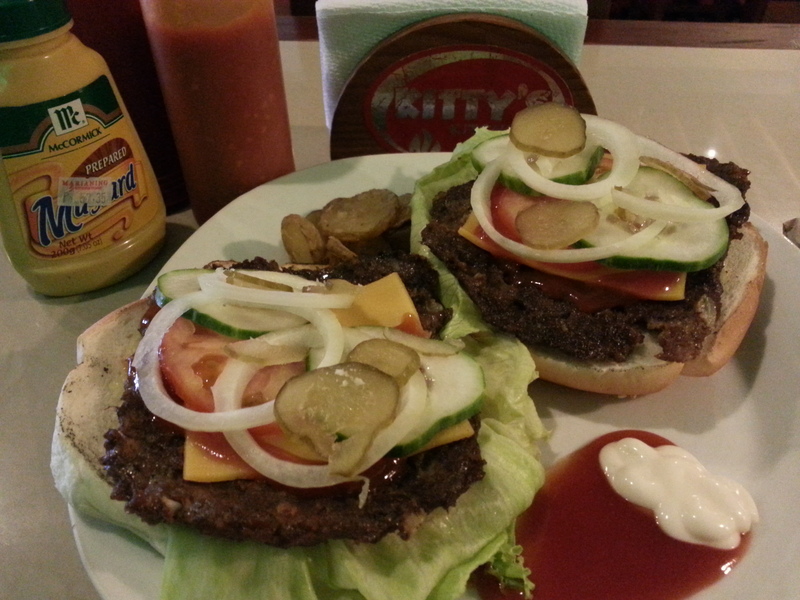 Convenient location as it’s walking distance from Ayala Center Cebu. Tips: Do make reservations because the place is really teeming with patrons. We were there on a Friday and people were lining up and willing to wait for their turn. 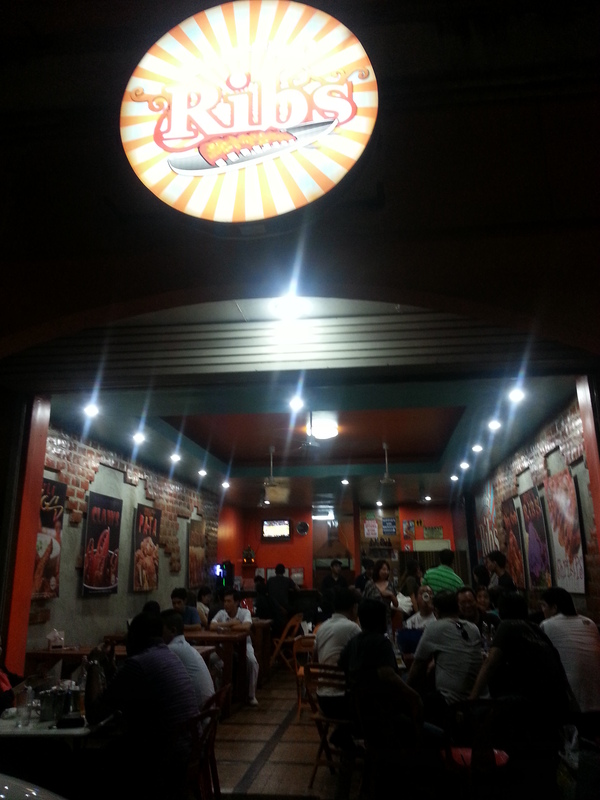 Surfin’ Ribs serves beer by the bucket so the place is perfect for an inuman session with friends. 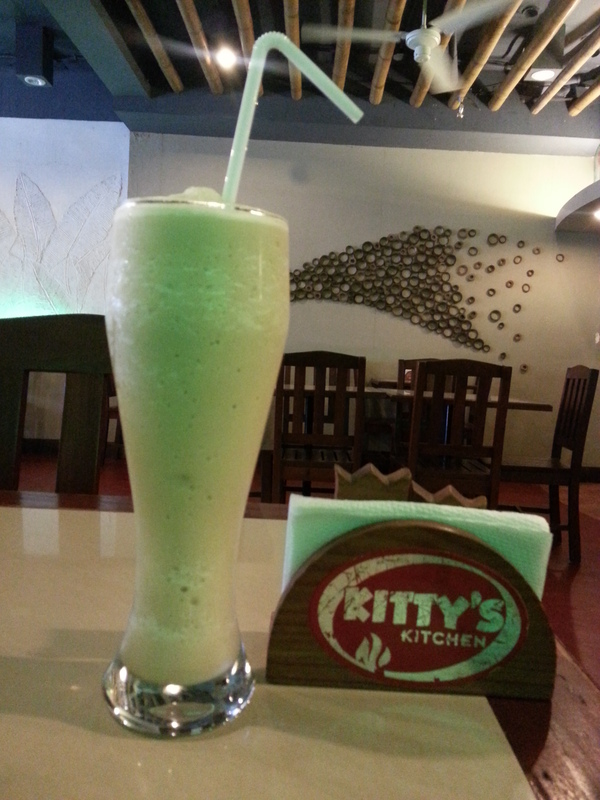 But if you prefer to dine here sans the chaos, visit them during lunch time. 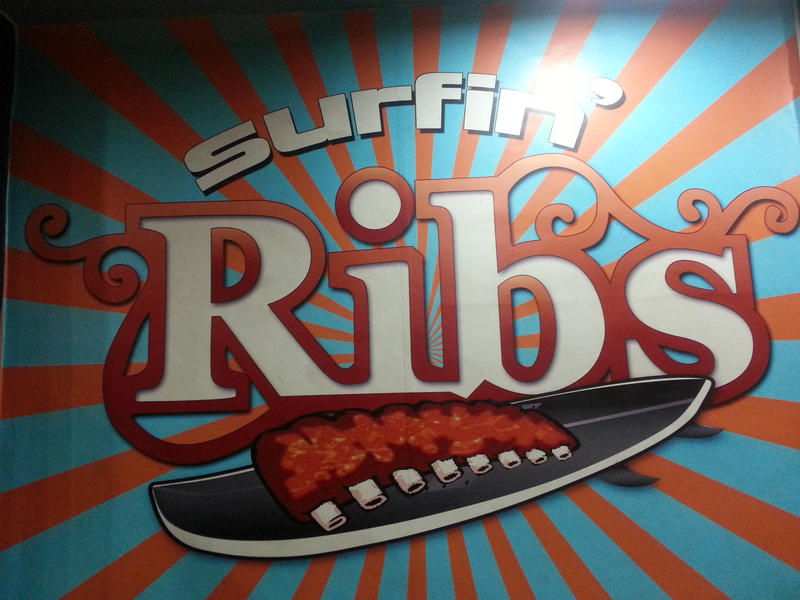 Surfin’ Ribs is located at G & A Arcade, N. Escario corner Tojong Streets, Cebu City. Contact them via +639179371495 or click HERE to visit their official Facebook page. 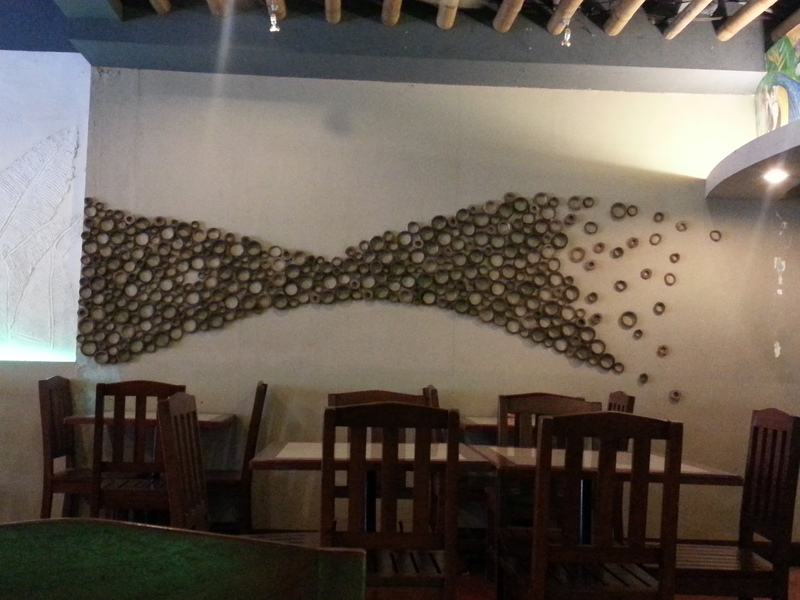 This entry was posted in Dining and tagged Cebu, Restaurants on November 10, 2012 by milai.